What type of concrete does your project need ? Does your site need preparation prior to concrete ? 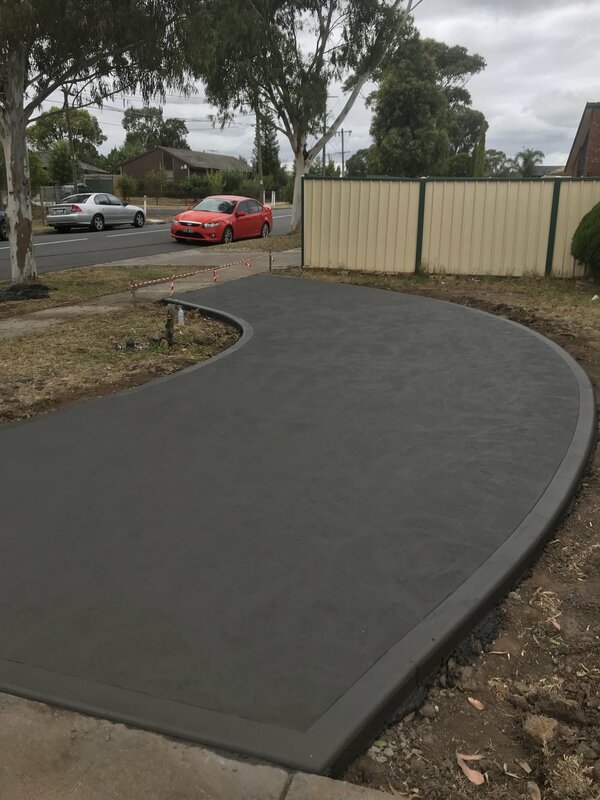 From driveways and slabs to footpaths and footings if you require a professional , certified concrete contractor to assist with this specialised area of your project then talk to us . With more than 20 years experience in the concrete industry we have completed numerous projects for both commercial and private clients. 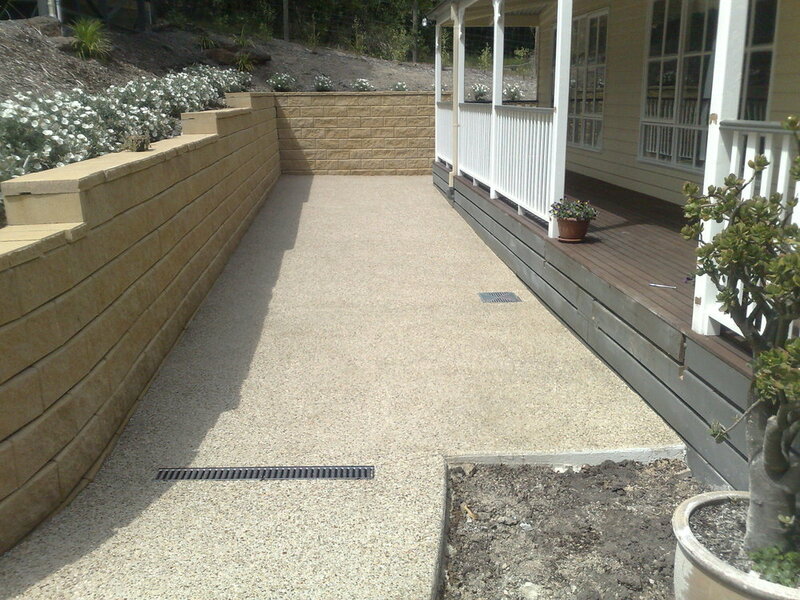 If you are considering decorative concrete for your property contact us to arrange a time for our concrete specialist to meet you and discuss your options and answer any questions . Ask about our package options and save …..